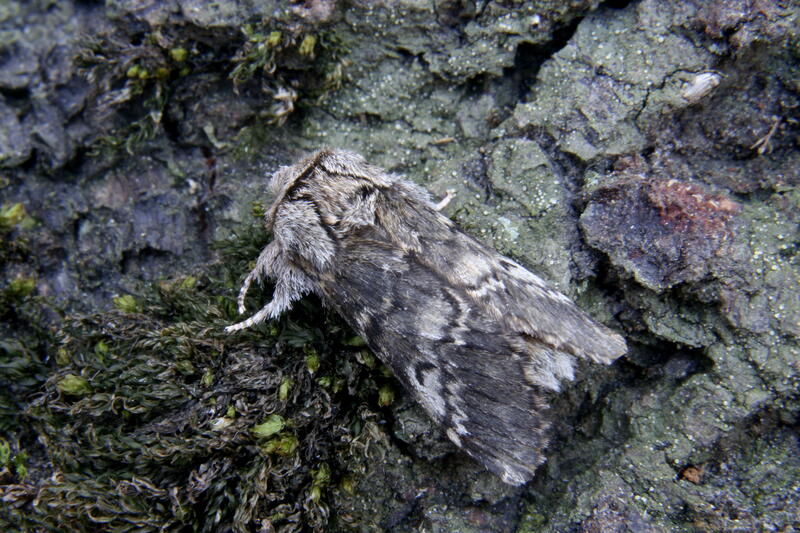 Local moth expert, David Baker, was back for his first moth trapping session of the year recently. 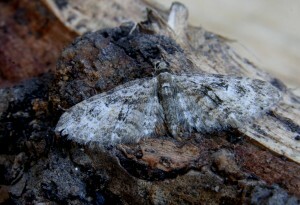 Although numbers were down due to the cold weather, he was delighted to record two new species for the garden: a Lunar Marbled Brown and an Oak-tree Pug. David is an official recorder for the Butterfly Conservation and regularly visits Stillingfleet Lodge Gardens to trap and record the many species of moths we have here. He is a regular part of our Wildlife Day – always setting the moth traps the night before and keeping some of the specimens so that visitors can see the moths up close before they are released back into the garden. This year’s Wildlife Day is Sunday 28th June. If you want to find out more about moths and learn how to identify them, this is the perfect place to start. Over 2400 moths have been recorded in the UK, so there are plenty to look out for. They are important in our gardens as pollinators as well as food for birds and bats. 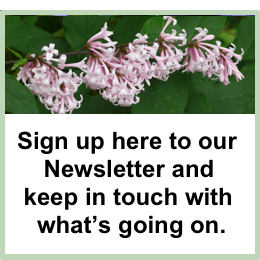 If you would like to encourage more moths into the garden this article on the Butterfly Conservation website is a good starting point.